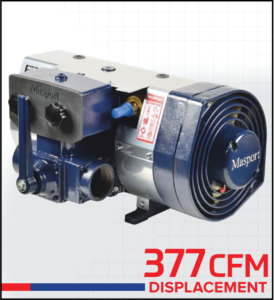 Replacing the VK650 Vaclift now have available new, the Masport Titan and the Masport Sidewinder vacuum/pressure pumps. Both fan cooled pumps The Titan has the valve back in the more traditional upright position whereas the Sidewinder hast the valve on the side. These pumps offer the same performance as the superseded VK650 but in a more compact package. Both pumps are single ended with a displacement of 377 CFM and are available in clockwise and counter-clockwise orientation. 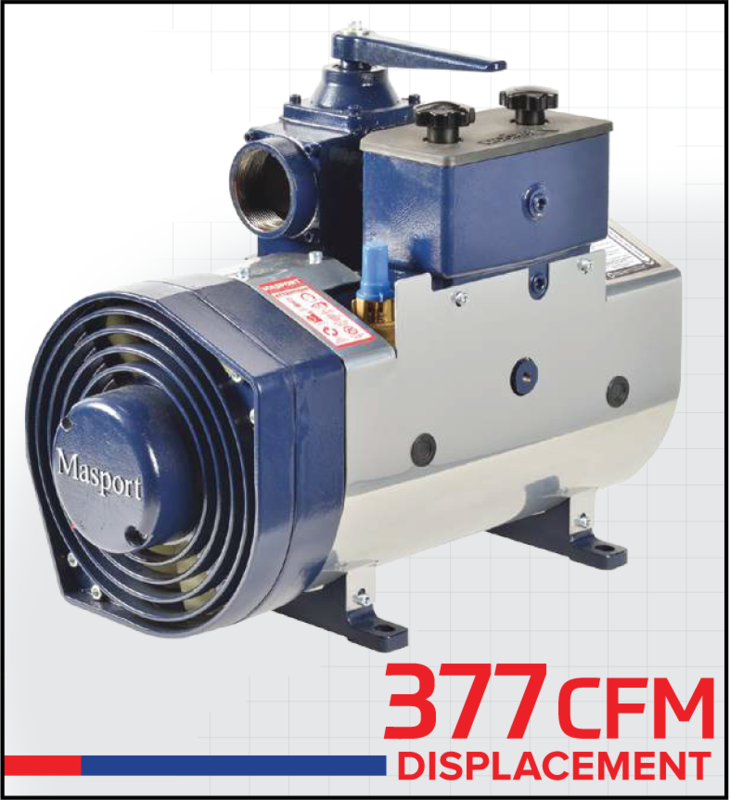 For more detailed specification information please go to www.masportpump.com or phone +61 (0)3 9339 9999.